what they were created to do. At your appointment time, YOU ARE THE FOCUS. Allow me to create a peaceful place in the comfort of your own home. 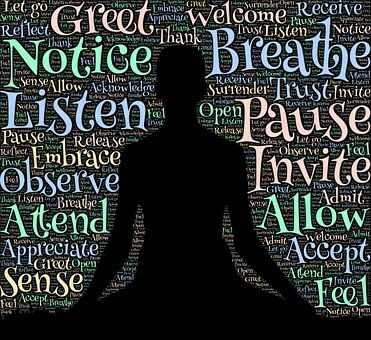 Simply relax and leave the stressors of the world behind you. 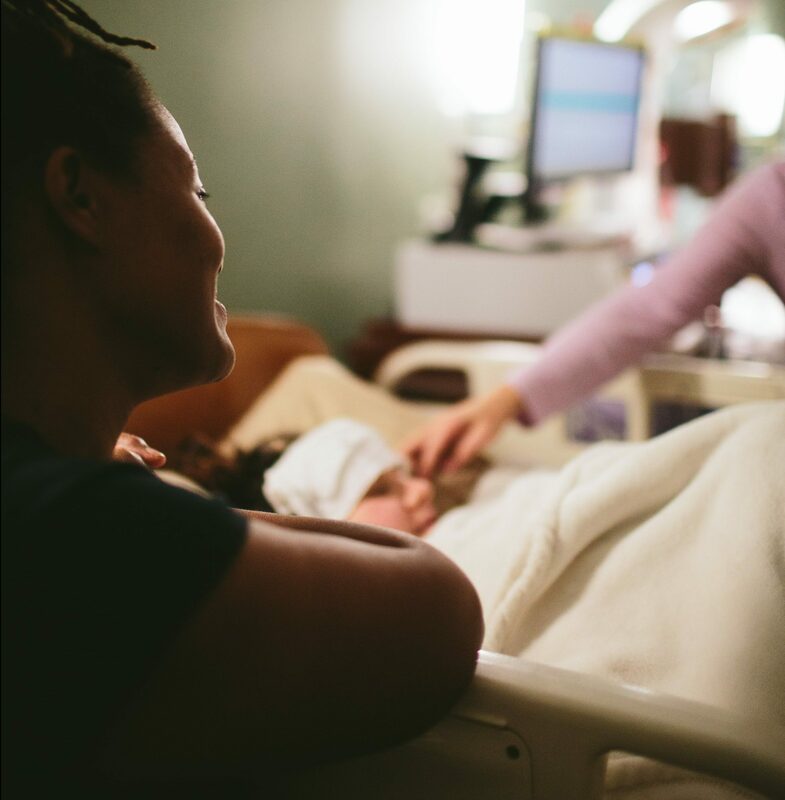 Whether you are receiving a prenatal massage or a therapeutic massage, you’ll know that you’re more than just another customer. In fact, you are now a part of the Viumbe family and we want nothing more than to help you realize your created potential. 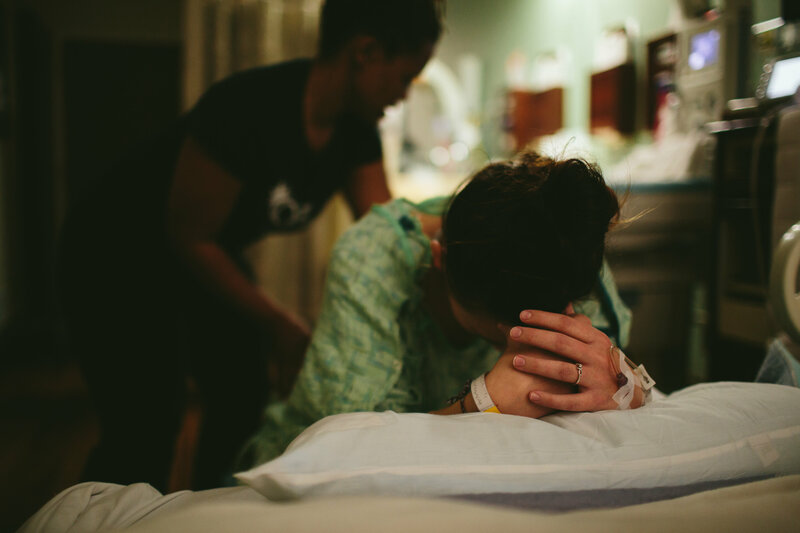 The word “doula” literally translates to mean “a woman who serves.” Today, birth doulas work to support a mother and her birth partner emotionally, physically and with information through her prenatal, birthing, and early postpartum journey.